When a structure is put under an increasing compressive load, it becomes unstable and buckling occurs. 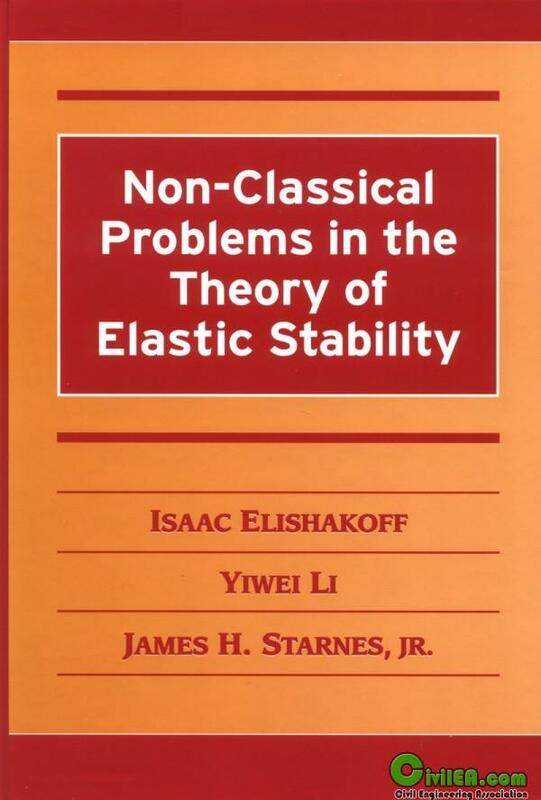 This important work discusses stability analysis and buckling problems and offers practical tools for dealing with uncertainties that exist in real systems. The techniques are based on two complementary theories that are developed in the text: the probabilistic theory of stability and "anti-optimization," a theory that is valid when the necessary information for probabilistic analysis is absent, that is, when only scant data are available. Design engineers, researchers, and graduate students in aerospace, mechanical, marine, and civil engineering concerned with issues of structural integrity will find this book a useful reference source.